© Natalia Rumyantseva | Dreamstime — The Finnish-Russian School of Eastern Finland. Finland is a small country, famous for its fantastic education system, one if the best in the world. To be specific, Finland takes the 6th position in the world with its system of education. We provide you with some facts about education in Finland that can blow your mind. The first thing to mention is that children in Finland do not go to school until the age of 7. It means that they have enough time to enjoy their childhood, to spend time with their families and to get ready for school. It may surprise you, but you will not find a child in Finland who will cry because the time to start school has come. 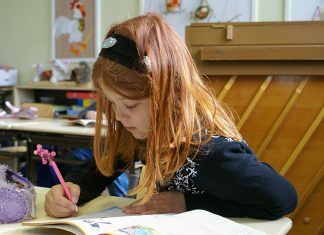 There is no standardizing test in Finland, no competition between children, no pressure. Sounds great, right? In Finland, all pupils are equal and there is not differentiation between students who are good in studying and those who are not. The third thing to mention derives from the two previous: there is a strong belief in equality in Finland. Furthermore, they do care about children and their happiness. A surprising fact is that each newborn gets presents from the government. Yes, it is not a mistake, each. Do you remember how much time you spent to complete your homework? Did you like it? 99% of people will say that they do not. So how about no homework? In Finland it is not a dream of a student, it is a reality, beautiful and happy reality. Now let us talk about time. Week school time in Finland is no more than 20 hours. Once again, why not to provide you kid with a happy childhood? Previously mentioned point means, that children in Finland spend no more than four hours in school a day. What is more, this time includes a lunch break. It is important provide children with enough time to relax and enough time to learn something besides school. As you can see, people in Finland follow this easy rule. Teachers in Finland have to get a master degree. It means that all of them are highly qualified. As they provide some kind of a bridge between childhood and adult life, it is very important to hire professionals who know their job. It makes a lot of sense, right? Teachers in Finland are highly respected. They are standing next to such professions as doctors and lawyers. Finally somewhere people understand the importance of education! Considering all the above mentioned, this fact can surprise you a lot, but every Finnish student knows at least two foreign languages. The most popular ones are English, German, French, Spanish and Swedish. Yes, Finnish people value the importance of communication. 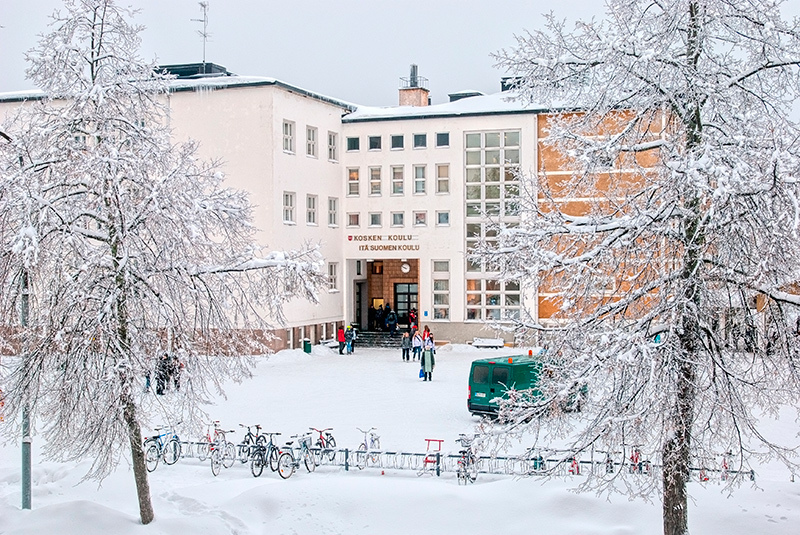 There are no private schools in Finland. Discrimination is evil and in Finland you probably will not see it anywhere, especially when it comes to schools.